Jewish Business Coffee Group is a group of business people who are Jewish and/or are actively involved within the Jewish community, who wish to enhance and develop their business skills, share ideas, facilitate growth in their endeavors, solve problems, and meet other like-minded professionals in a Jewish environment. Since we are no longer operating as a traditional business network, but rather as an informal coffee group for Jewish business people, new guidelines have been developed. • Meetings will be held for one (1) hour. 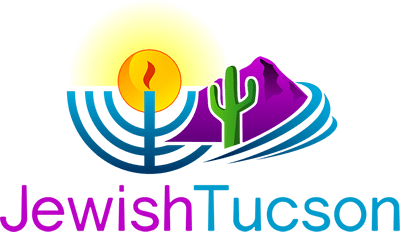 • Calendar permitting, meetings will be held 9 – 10 times a year on the 2nd Wednesday from 8:00 - 9:00 AM at the Tucson JCC, with no meetings held in July and August. • All presentations will be about a topic that provides valuable content that is beneficial for members’ work and/or business. 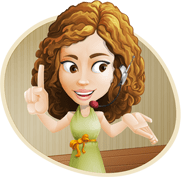 • There can be one 15-minute presentation scheduled per meeting from a community presenter or from a member presenter. • Members who have developed a presentation or successful strategy on a topic that is beneficial to the group that is not a “sales pitch” about their business may schedule a 15-minute presentation once-a-year. • Two 5-minute member “sales pitches” can be scheduled each meeting. • All posts must be approved by the Concierge. • Posts should be relevant to the mission of the group. • Political posts will not be approved.